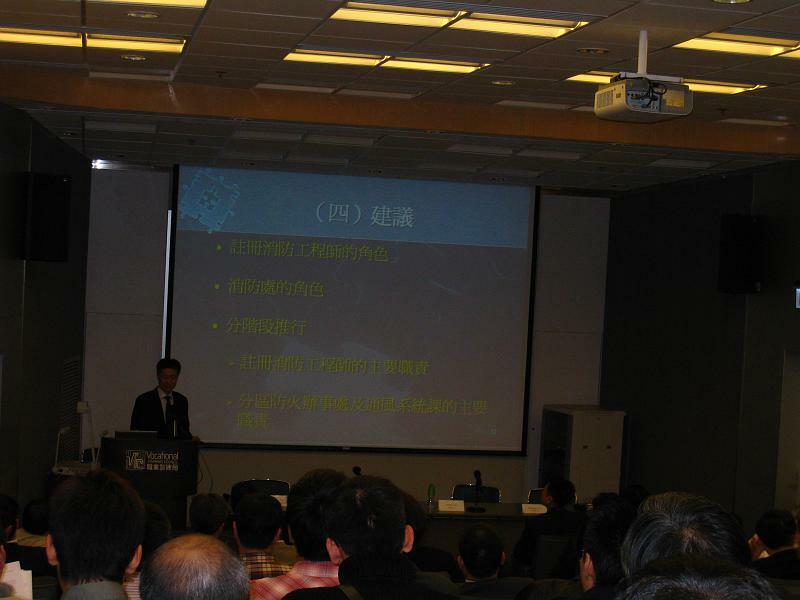 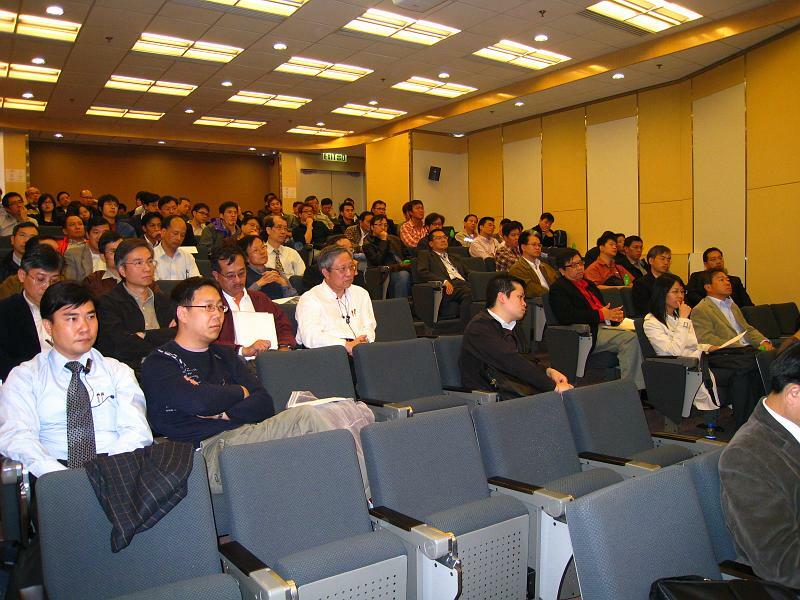 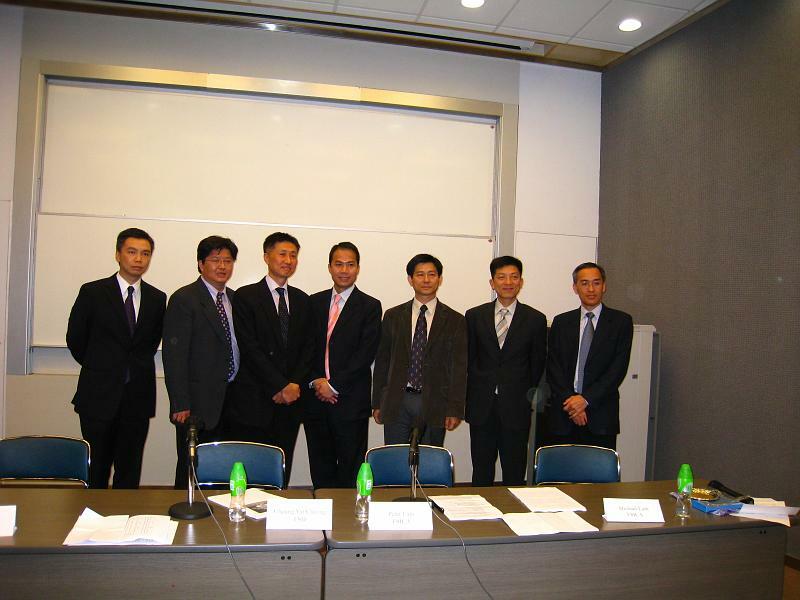 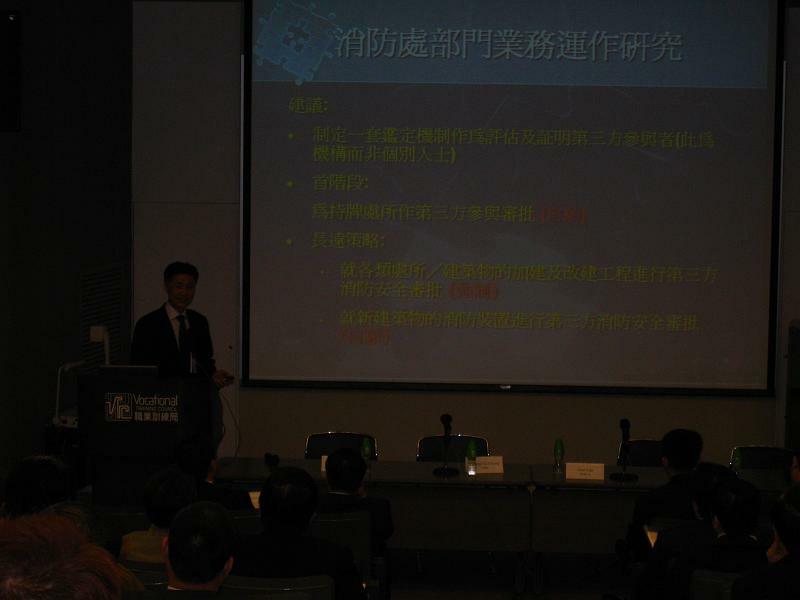 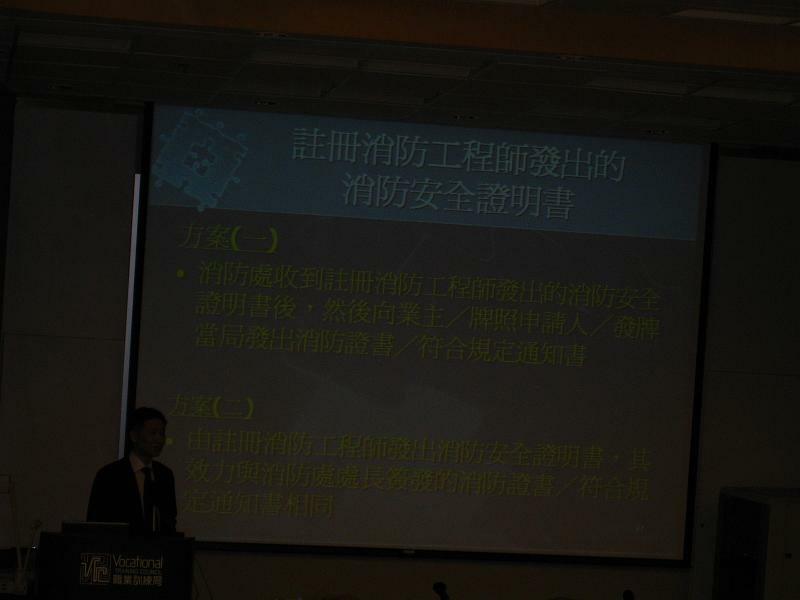 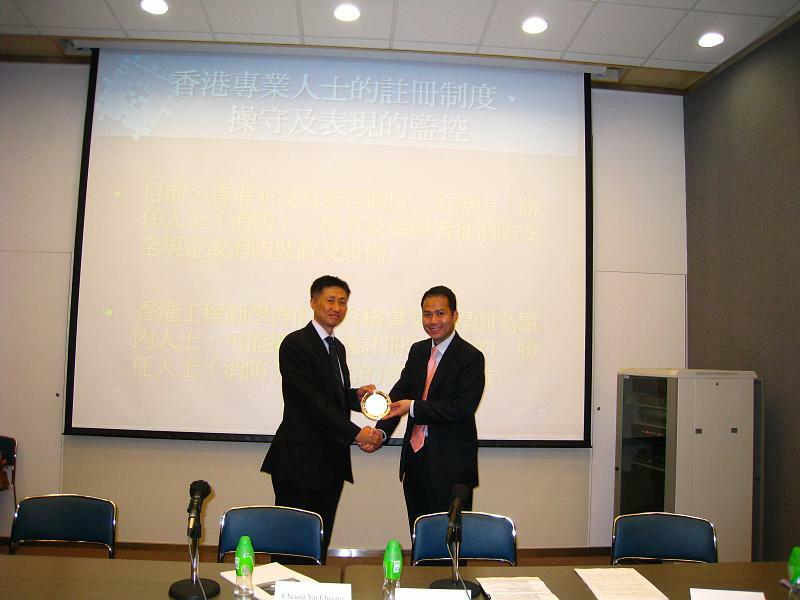 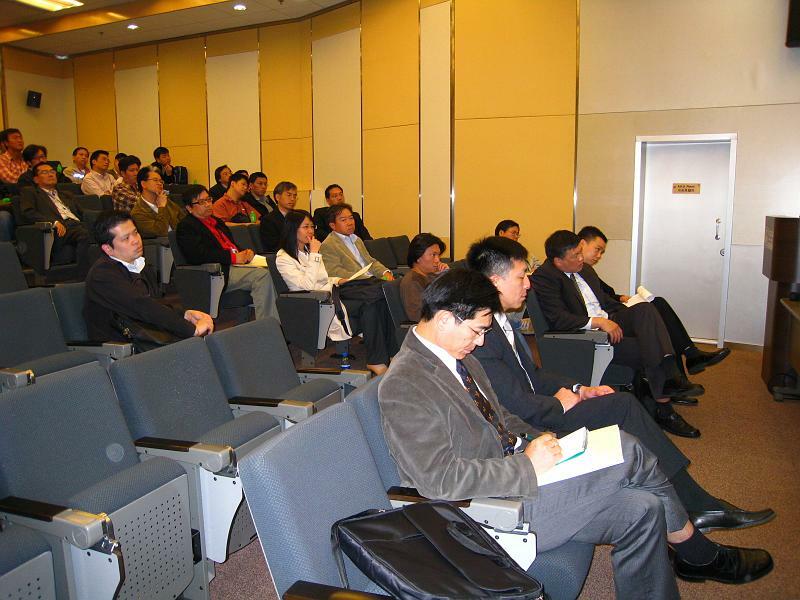 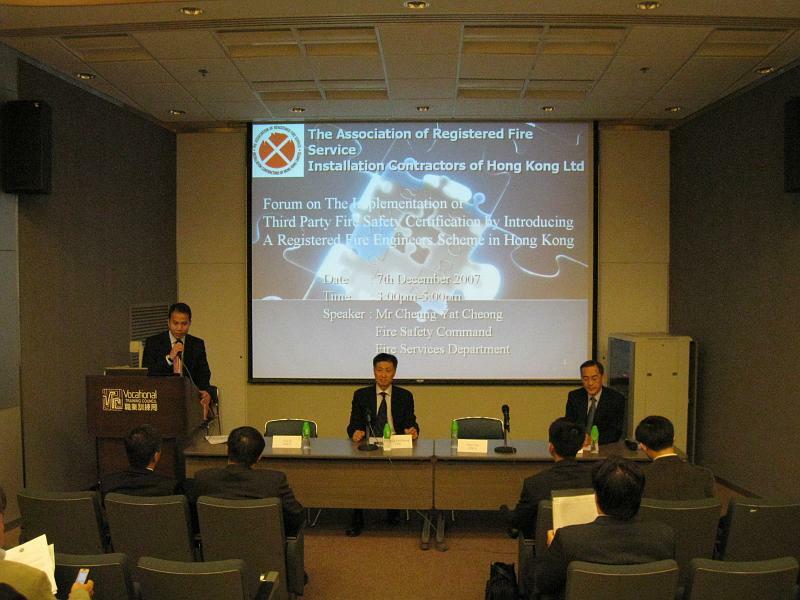 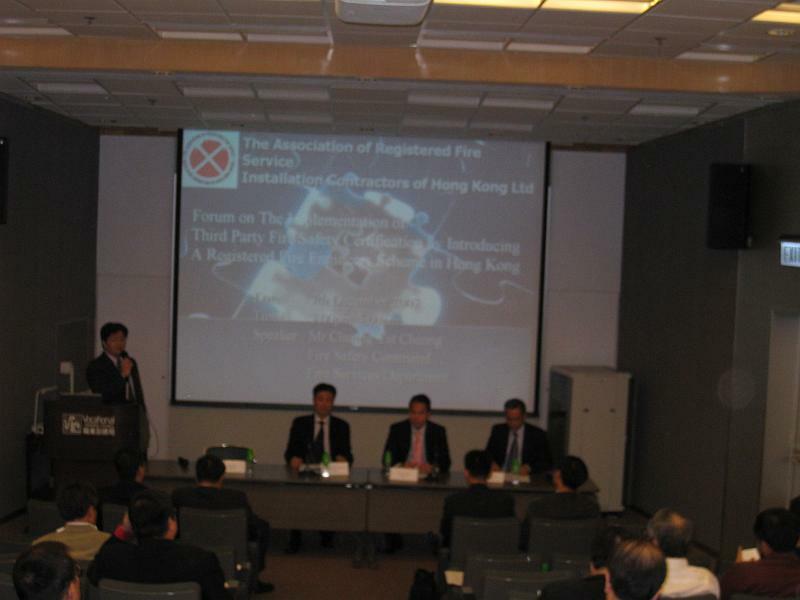 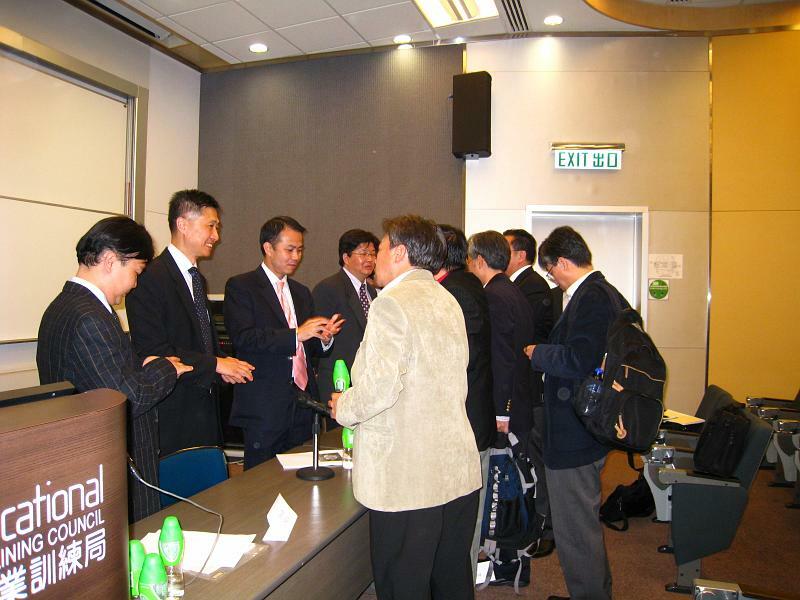 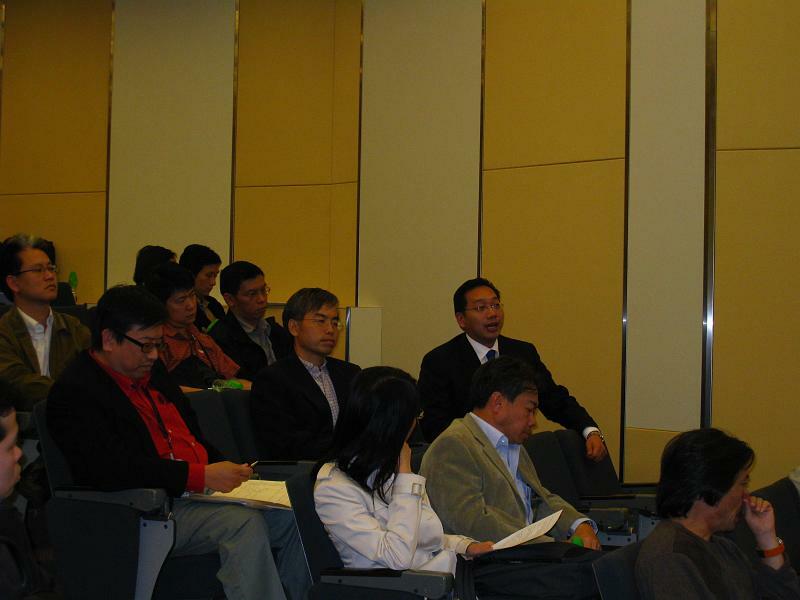 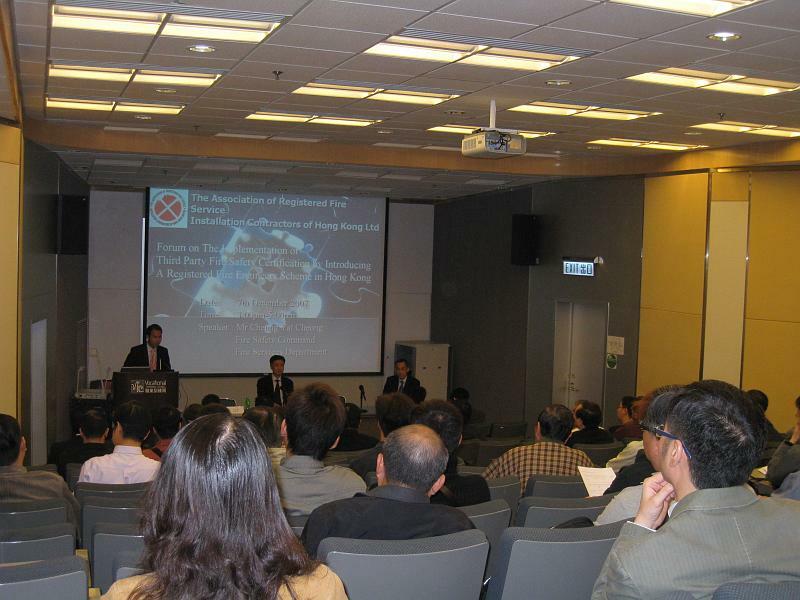 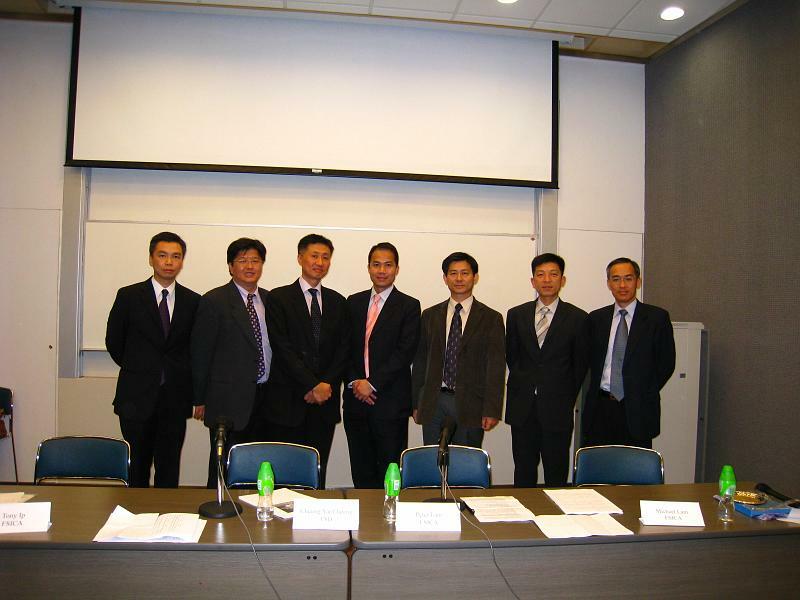 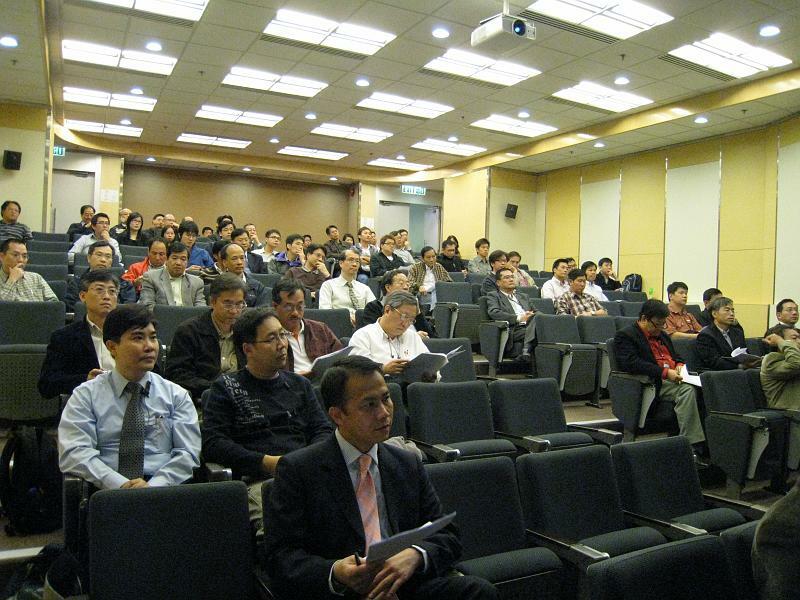 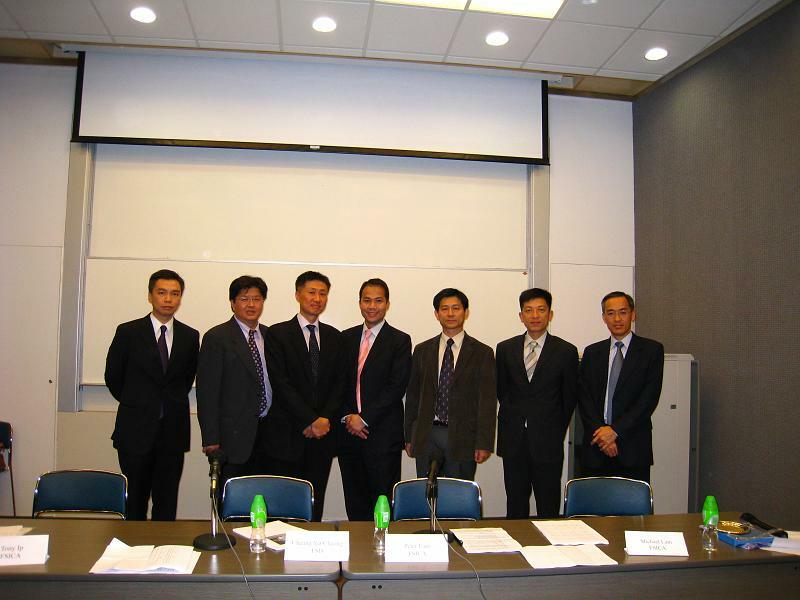 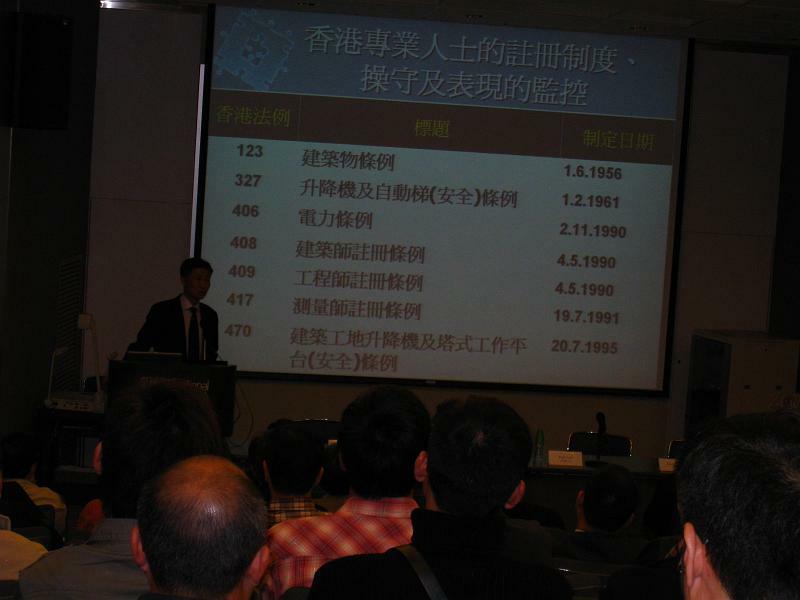 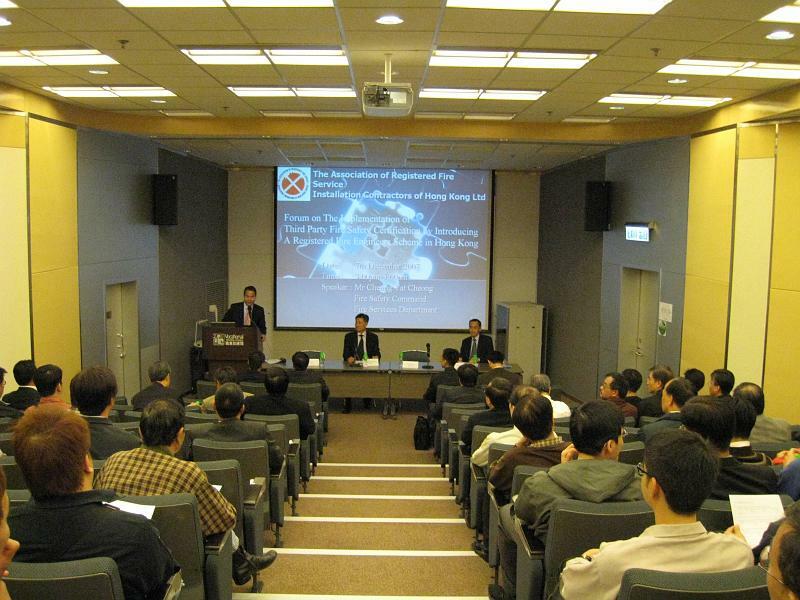 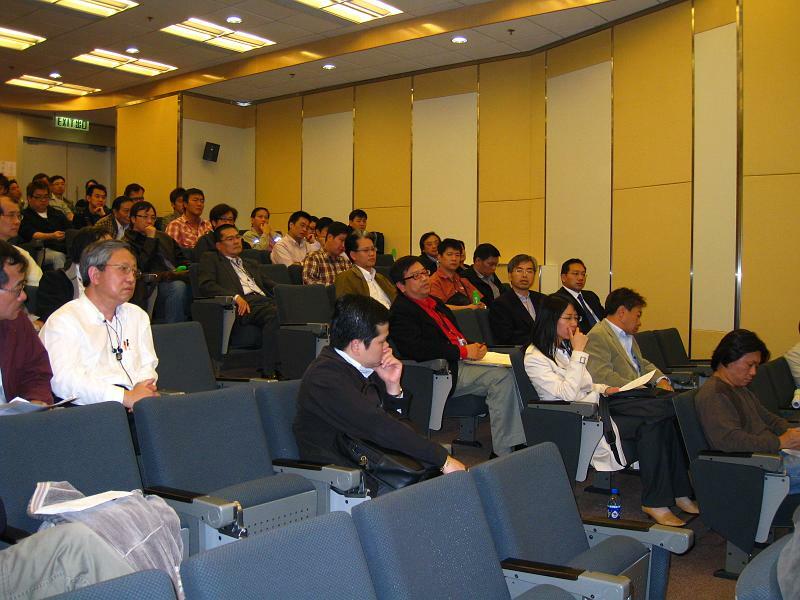 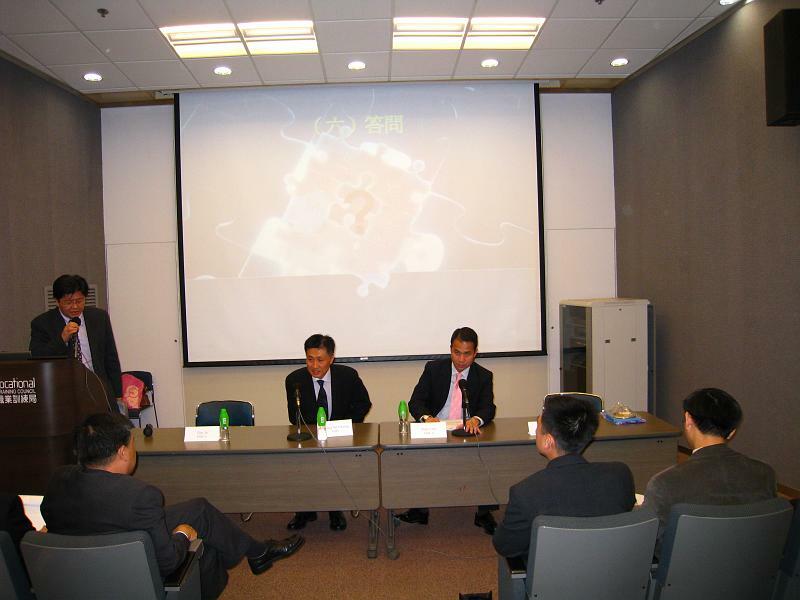 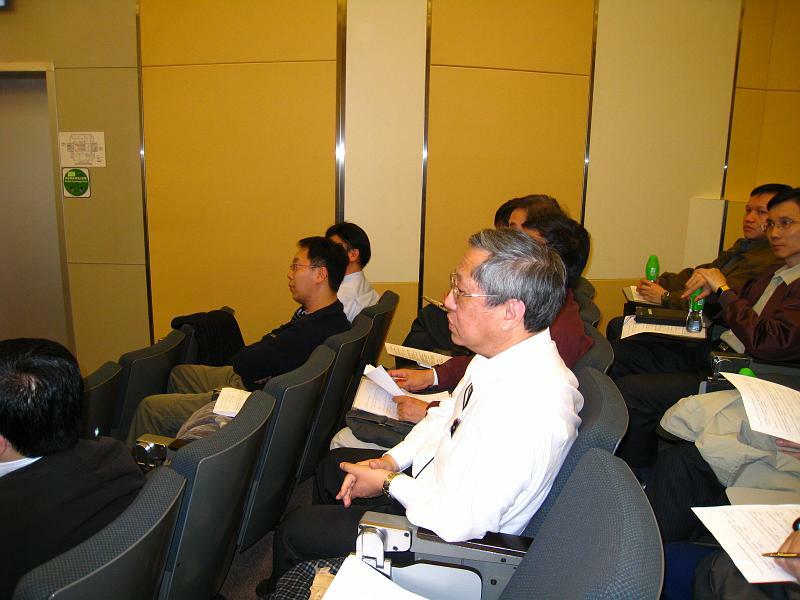 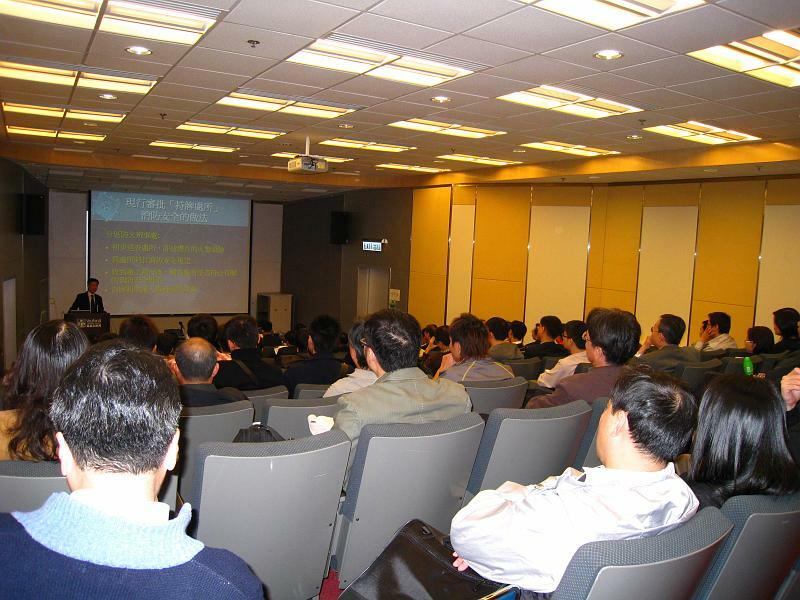 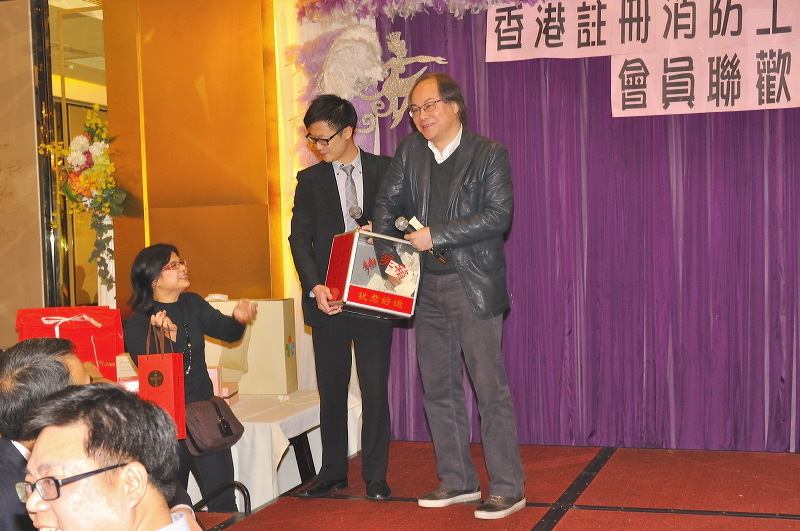 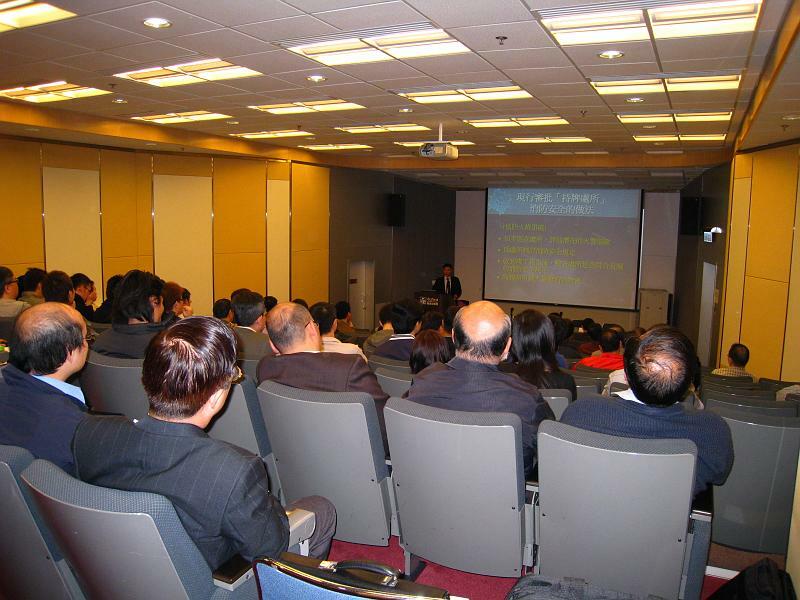 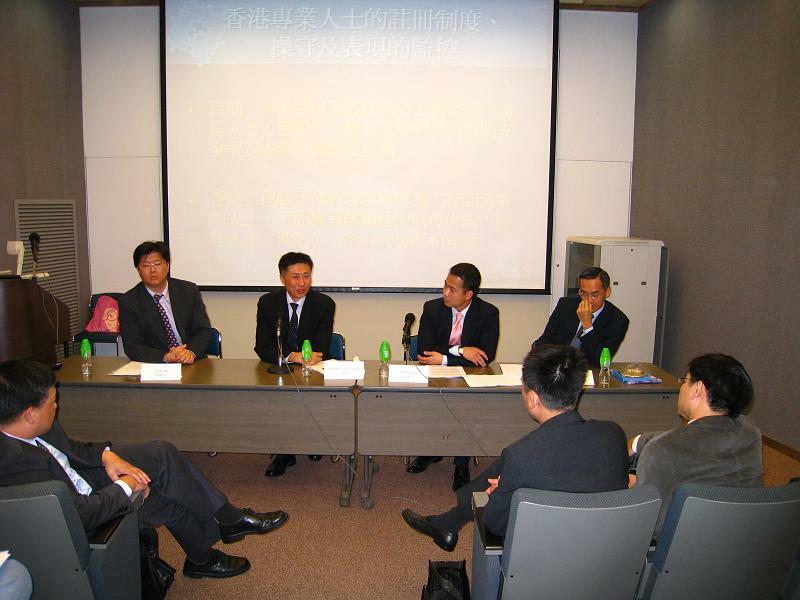 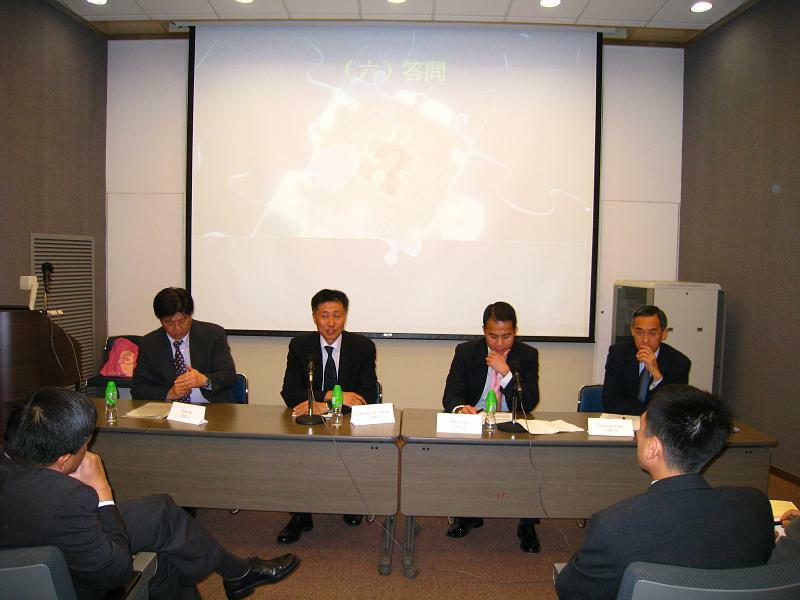 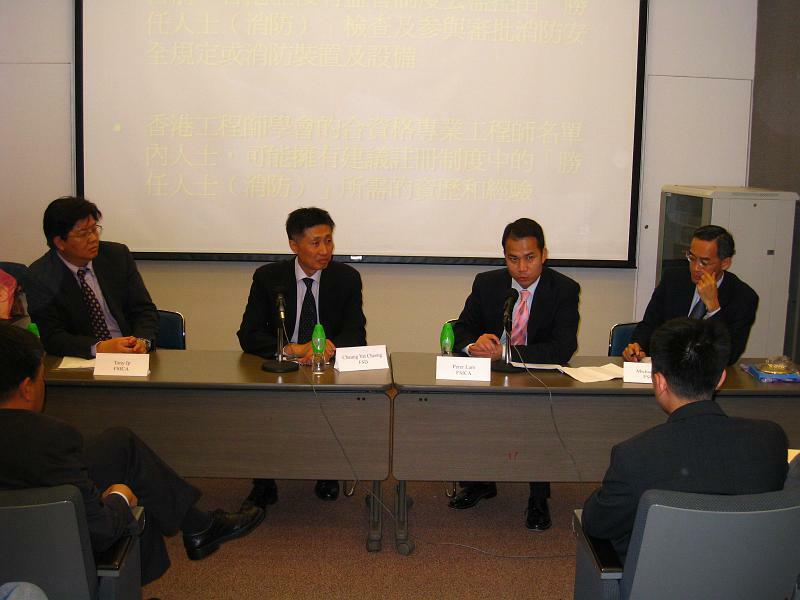 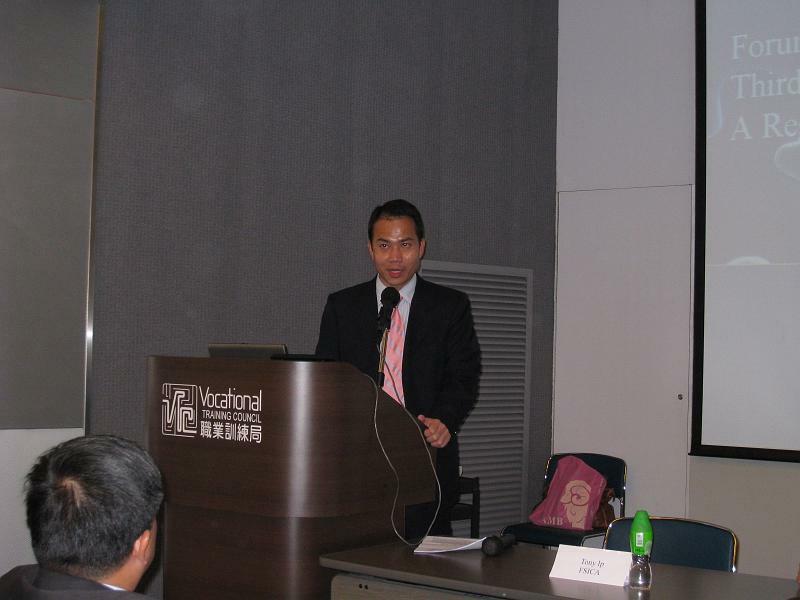 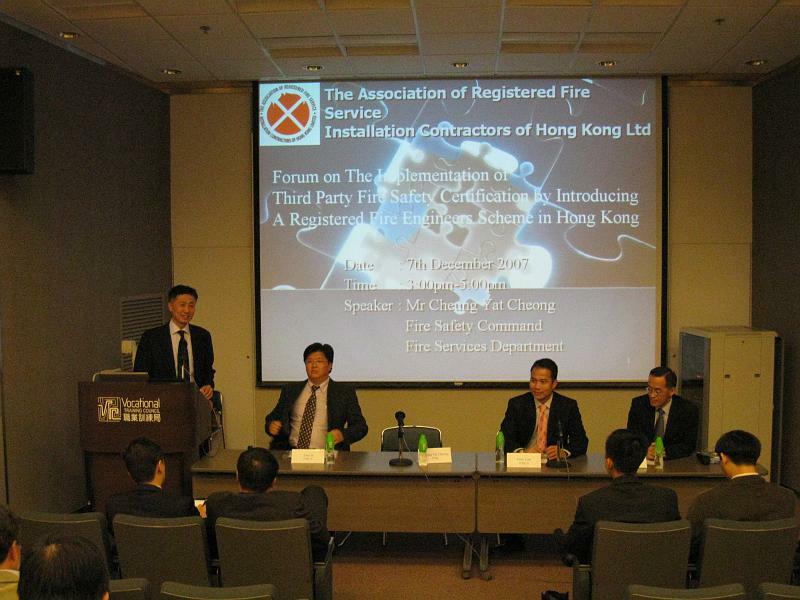 The Seminar on “The Implementation of Third Party Fire Safety Certification by Introducing a Registered Fire Engineers Scheme in Hong Kong” organised by FSICA was held on 7 December with 105 audience attended. 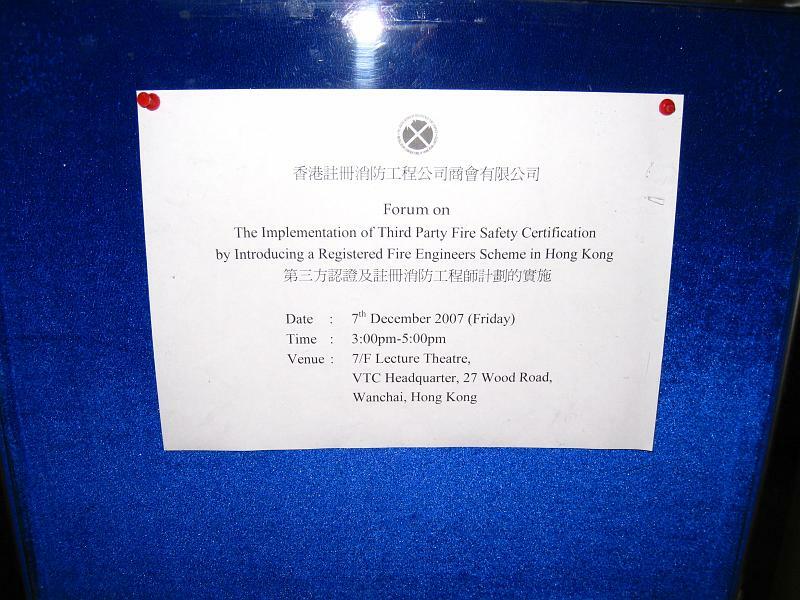 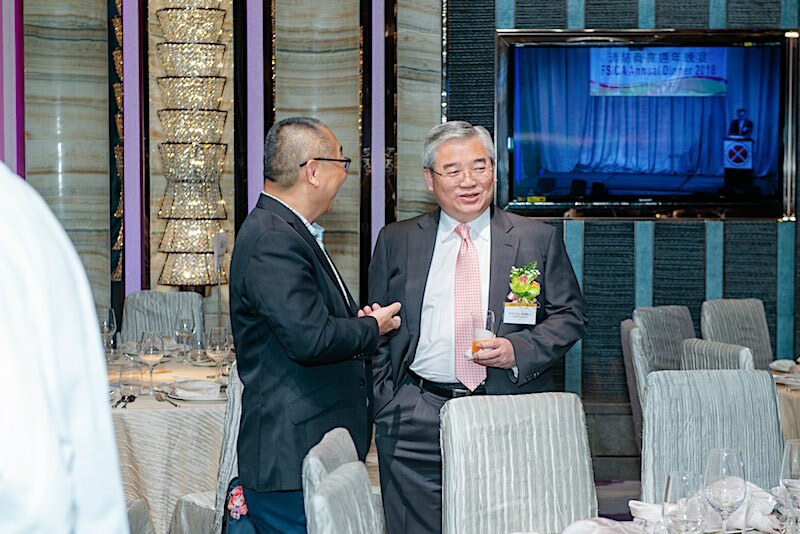 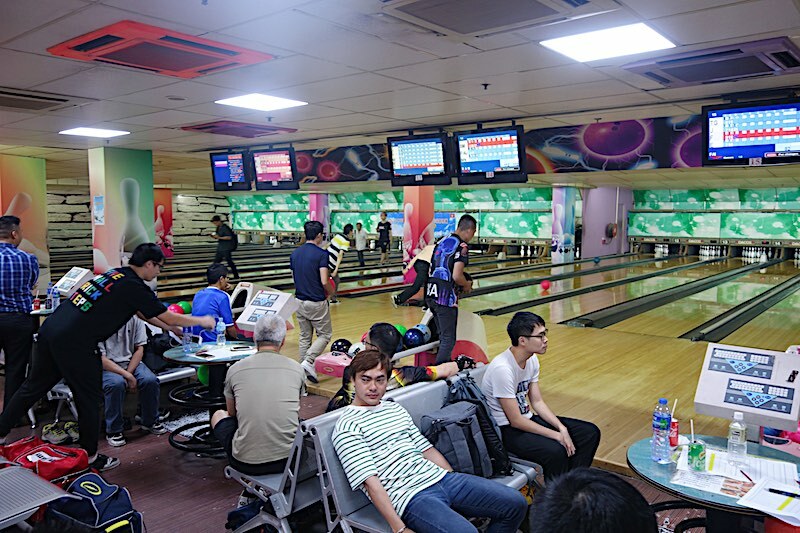 The forum is originated with the objectives to introduce the nature of the proposed new third party certification system and invite your valuable opinions on this proposal. 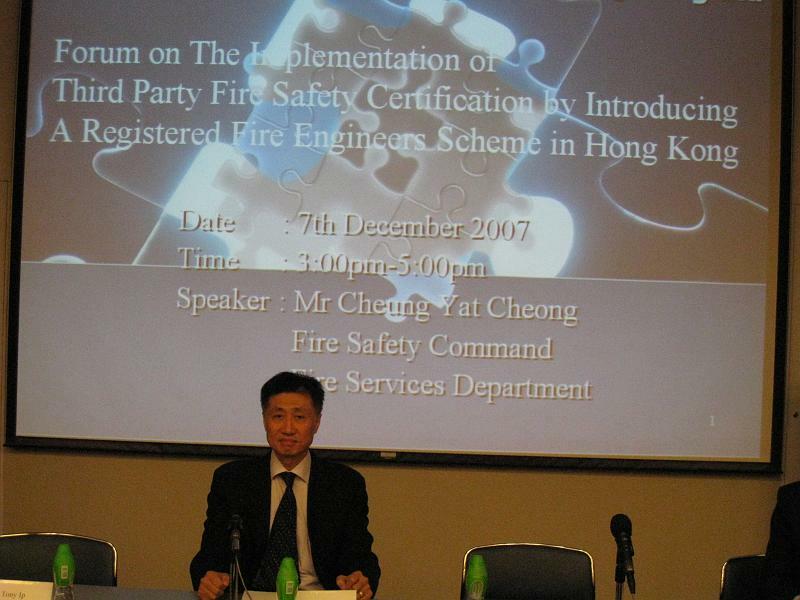 We have cordially invited Mr Cheung Yat Cheong, Senior Division Officer of Fire Safety Command as our honourable guest speakers to deliver the topics. 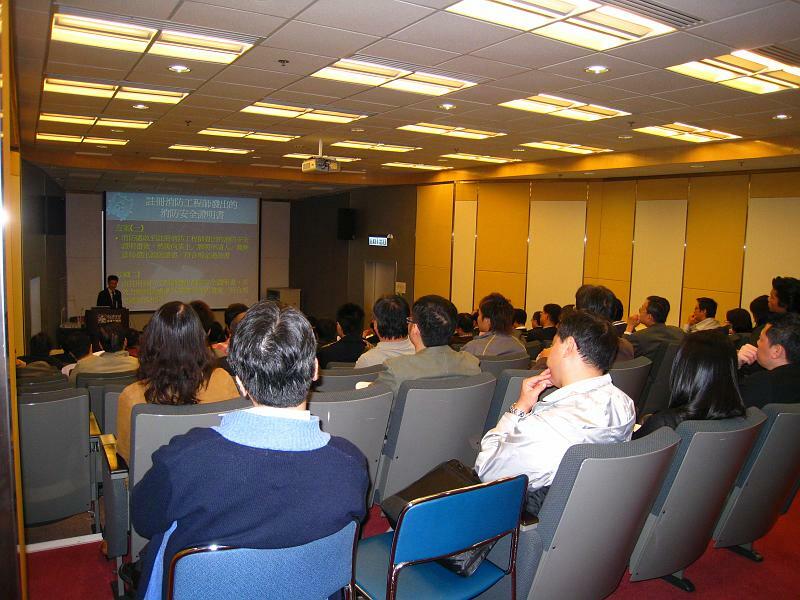 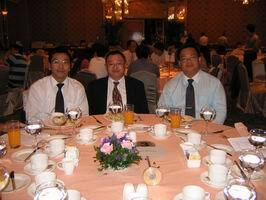 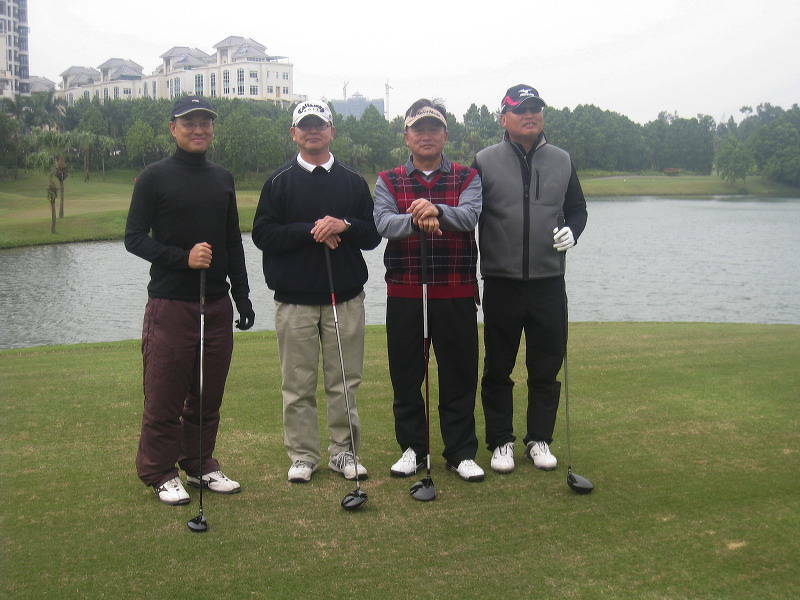 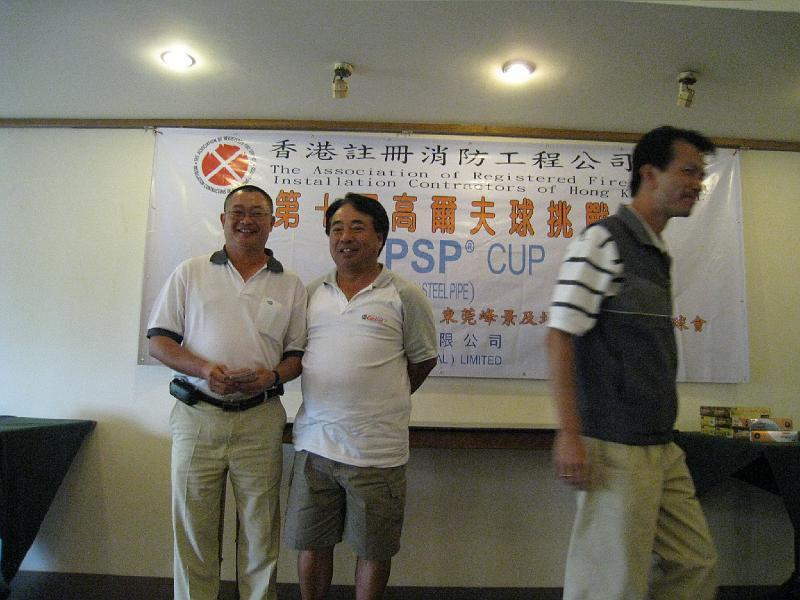 Should you have further information, please feel free to contact Ms Ling Ho at 2390 6368.